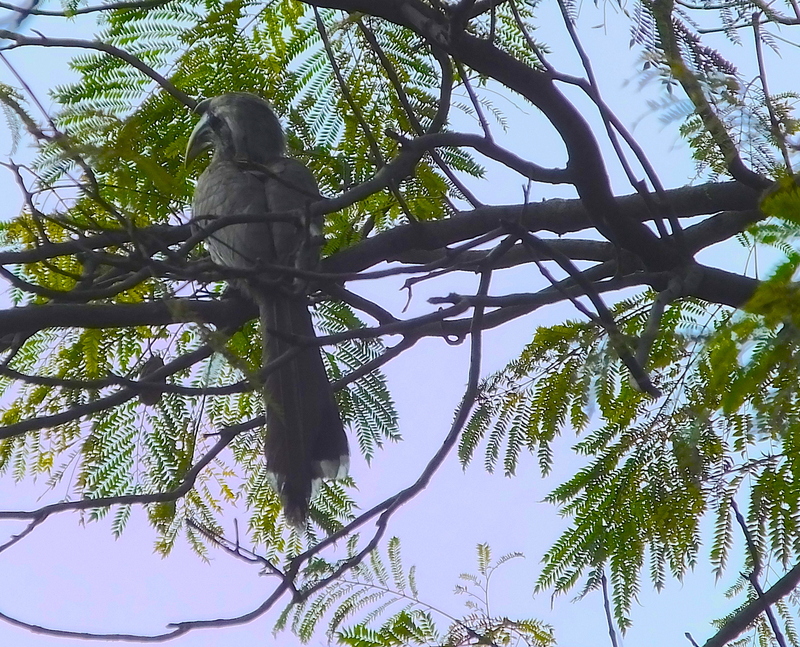 Top photo–Indian Grey Hornbill in Jacaranda tree by Tiger’s Den. 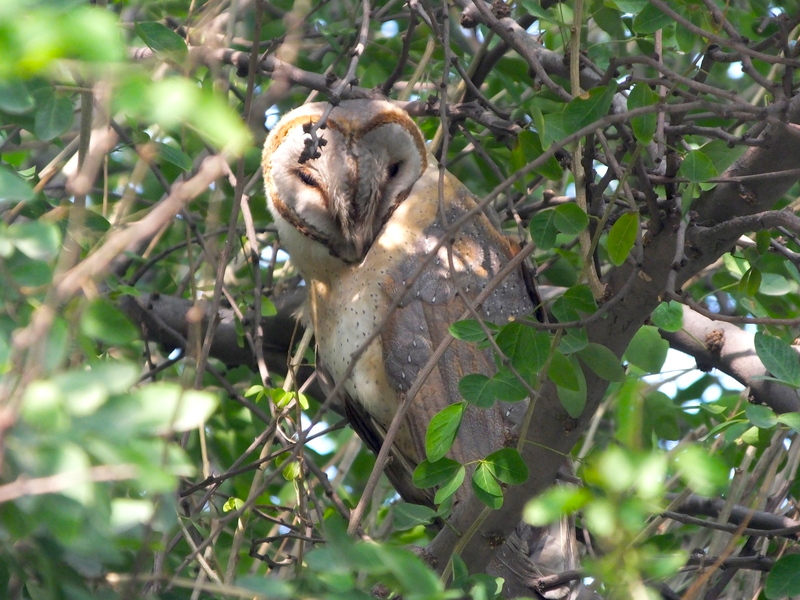 Bottom photo–Barn Owl in Jangal Jalebi by High School near Gate 1.
Review last class–the blogpost and your DSN entry. Prepare your DSN entry for today. Write a question on a notecard. Include your name, your period, the date, and whether you want your question discussed in the large group or addressed privately/individually. Who is first? Second? Third? Etc.? A good audience–can you learn the tree, too? When we are finished with our study, how many trees will you be able to recognize at school AND out and about? What questions should you ask? What things should you notice? Do you notice something not mentioned in the Tree Talk? Point those newly noticed things to the rest of us.